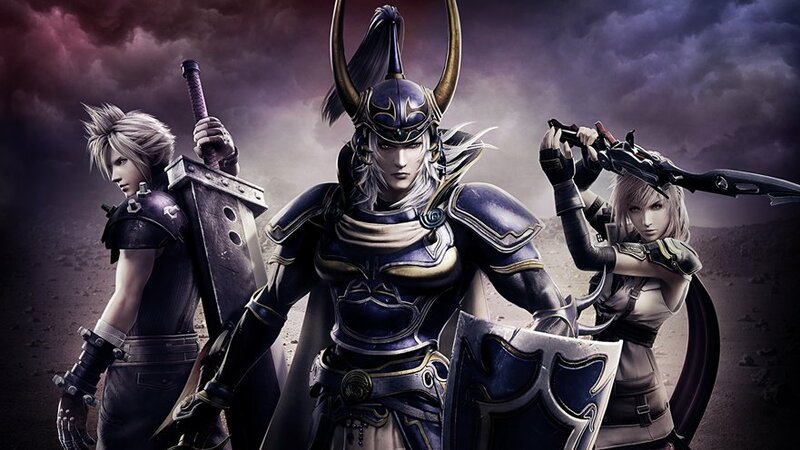 Dissidia NT is out in Japan today! During a pre-launch live stream earlier this morning, Square Enix dropped hints as to the characters we’ll see included in the game’s Season Pass. Male, new to Dissidia, from the second half of the series. Male, new to Dissidia, from the first half of the series. Female, new to Dissidia, from the second half of the series. Female, previously appeared in Dissidia, from the second half of the series. Obviously, while the hints help narrow things down a bit, they still leave plenty of possibilities for who we’ll see as DLC. However, with two new male fighters from the second half of the series incoming, we’re keeping our fingers crossed that someone else from Hydaelyn arrives to help Y’shtola represent Final Fantasy XIV. Gaius :cough:. As for that returning female player? Our money is on Final Fantasy XI’s Prishe. Who do you think we’ll see added to the NT roster? Let us know in the comments below! Dissidia Final Fantasy NT launches in North America on January 30th.